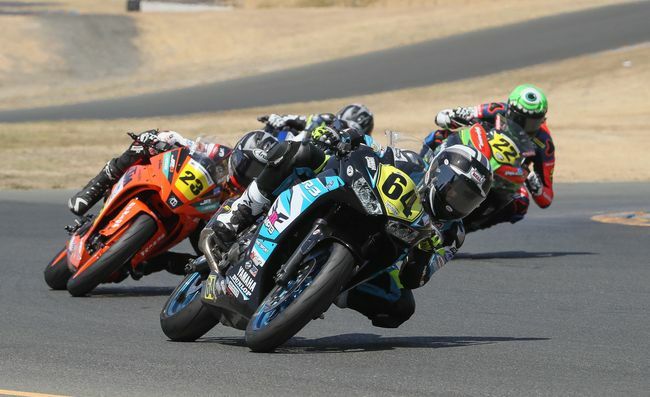 Recently, JD Beach announced that he will be racing in 2019 for the Rickdiculous Racing team on a Yamaha R6. He will be racing with Hayden Gillim and Gauge Rees. Beach is a two-time MotoAmerica Supersport Champion.